Oman opened its doors to tourists in the late 1980s. It does still have a long way to go in tourism. Evidently, not many people know the facts about Oman. Knowing the essential facts of a country or city helps to mix up with the locals and do the right behavior there. 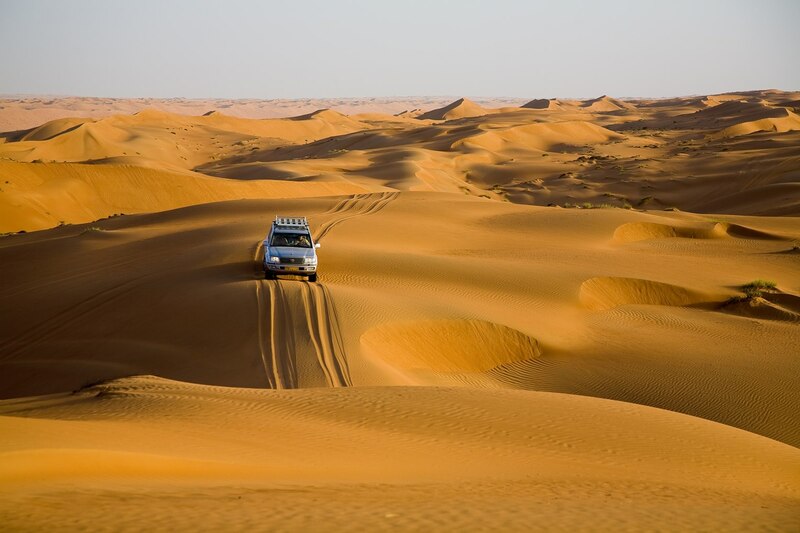 Known for its desert beauty and luxury tourism, Oman is a beautiful and tourist-friendly country in the Middle East. FlyHigh shares the most interesting facts about Oman to let you explore this Gulf nation further. You need a liquor license to buy alcohol in Oman. The most interesting fact is that liquor license is issued to one based on one’s earnings. The value of the permit for alcohol purchase should be equal to 10% of your basic salary. Oman produces the finest dates in the world. Evidently, the people of Oman are fond of dates. Serving coffee with dry dates is a cultural tradition, which is unique to the Omani hospitality. Interestingly, the Omani drink coffee in a hundred little sips. It is because they wish to continue chatting with friends and guests over coffee. More than 8 million date palms dot the landscape of Oman. 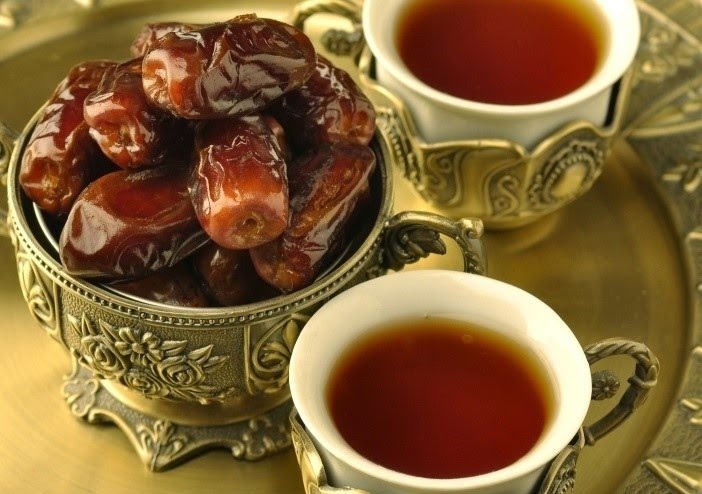 Dates are among the essential ingredients for traditional Omani dishes. Palms are used in weaving different useful things such as mat and baskets. Oman is the only Middle East country where women-only bazaars, called ‘souq’, are found. The Omani City of Ibra has a women-only bazaar, where the Omani women trade in everything from spices to handicraft to jewellery. It is a complete shopping hub for female travelers, where men are forbidden to hang around. Oman is a land of ornamented doors. 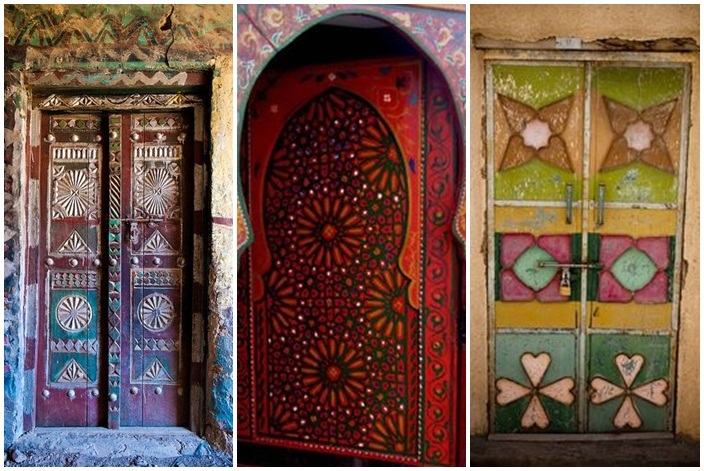 The flamboyantly painted and decorated doors of houses are among the most interesting things for photography in Oman. The main door of even a simple house boasts stunning beauty. Oman is the only country to breed Arab horses in the Middle East. Many Omani folks depend on breeding and trading of Arab horses for their livelihood. It is believed that a horse reflects its master’s courage and physical strength. Do you know which non-alcoholic beverage brand is popular in Oman? It is Pepsi, which has left no space for Coca Cola. The locals are so fond of Pepsi’s Mountain Dew that it is called “Omani Alcohol”. Oman joined the League of Arab States and the United Nations in 1971. Oman Tourism is an emerging niche and has a long way to go because the government removed roadblock for international tourists in the 1980s. Do you know why Oman is so white? It is because no official permission is required to paint homes white. People need to seek special permission to use other colors. Besides, the administration checks everything from foundation to painting several times when a house is under construction. In Oman, the most prominent colors are Green and Red which stand for Islam and Monarchy respectively. Omani vehicles have left-hand drive, and vehicular honking is strictly prohibited. If the transport or traffic control authority finds any vehicle dirty, the vehicle owner has to pay a fine. Abundance of oil and no taxes have made transport cheaper in Oman. That’s why every other Omani owns a vehicle and public conveyance is sparse. 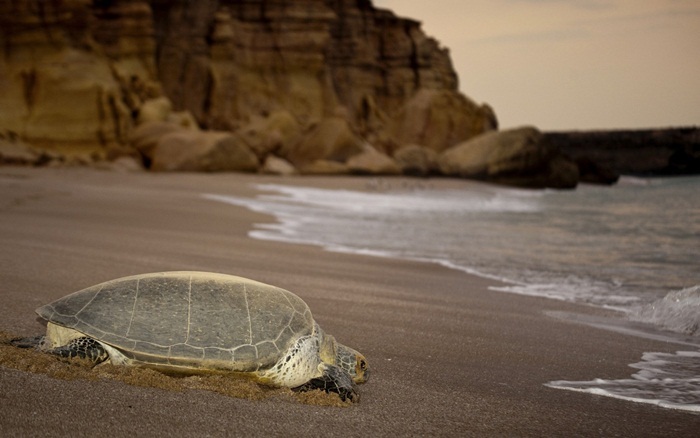 Among the most interesting things to see in Oman is a herd of green turtles in hundreds coming out of the ocean to breathe in the open air and lay eggs on Sharkiya Beach. Green turtles are hardly seen in any other part of the world. Oman was a Portuguese colony until it gained independence in 1651. It used to be the richest country in the Middle East. Incense trade was the biggest source of revenue for the country in the past. Tipping is not encouraged in Oman. It is one of the things to know about Oman before you visit Muscat. You may have to pay a small service charge at some luxurious restaurants in Muscat and other Omani cities, but tipping is hardly expected. Even taxi drivers do not take tips unless they help customers with their bags. Oman was infamous for poor hospitality till 1970 as there were no hotels. 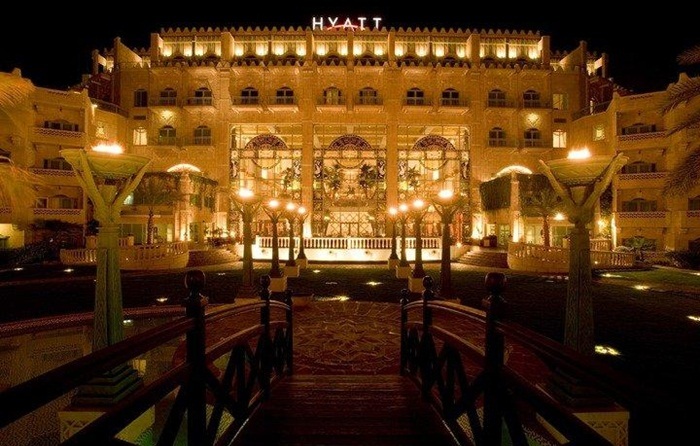 Since the government of Oman started welcoming tourists in the 1980s, hundreds of luxury hotels have come up in Oman over a short period of time. Terrorism and crime in Oman are extremely rare according to the Global Terrorism Index (GTI) reports. As per the State Department Bureau of Diplomatic Security in the US, there is little space for violent crimes in Oman. Trivial theft is the only crime that frequently happens in Oman. Omanis are officially entitled to unemployment benefits from the government. The Omani government helps the unemployed financially and to get jobs in six months. 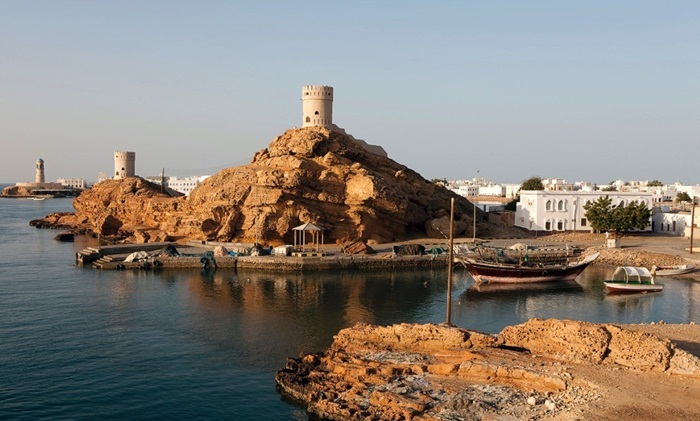 The architectural heritage of Oman consists of more than 500 forts, castles and watch towers. 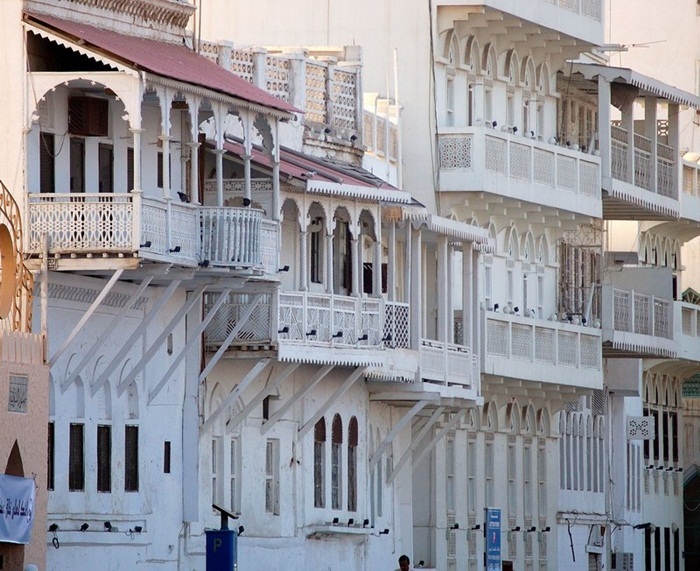 Oman’s urban infrastructure from residential buildings to seafront whitewashed resorts is immensely influenced by the Indian architectural style seen in the high society. Oman is among the best friends of the United States. Of the Gulf nations, Oman was the first to have recognized the US as an independent country. Among the American presidents, George H.W. Bush and Bill Clinton had visited Muscat. Oman has been on good terms with the United States for more than 200 years. Omani residents pay no income tax on their salaries or earnings from self-employment. There is little taxation in this Gulf country. The government of Oman deducts a small amount from salaries only for social security services and for the unemployed. 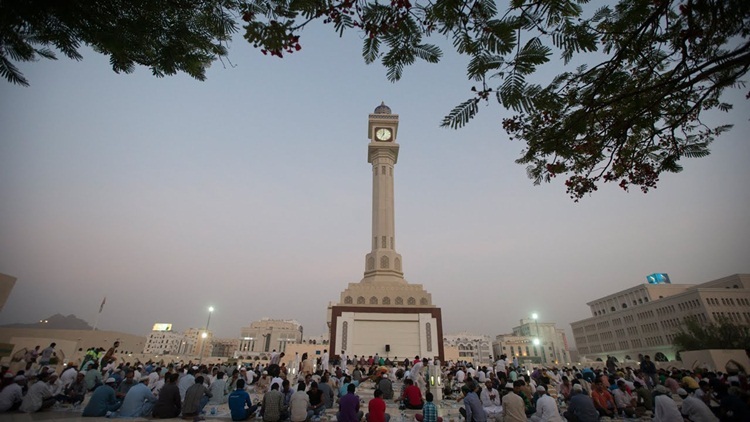 The Muscat Clock Tower is the oldest tourist attraction among the things to see in Oman. The centuries-old Clock Tower in Muscat has witnessed the evolution of Oman into a modern country. You can save big on your flights to Muscat International Airport by booking cheap airline tickets to Oman from USA online. iEagle.com is the only reputed and reliable travel agency to make you travel on the best flights to Oman for the lowest fares.